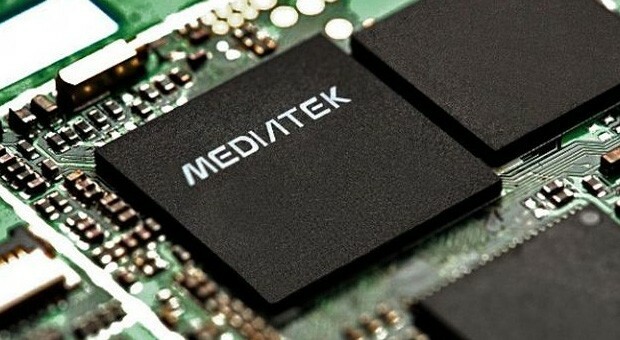 The Mediatek MT6582M is a system-on-a-chip (SoC) for low-cost tablets and smartphones. It is manufactured in 28 nm and offers a quad-core Cortex-A7 processor as well as an ARM Mali-400 MP2 GPU clocked at 416 MHz. Furthermore, the chip supports dual SIM, UMTS and HSPA+, WiFi, FM, Bluetooth and GPS. The CPU performance of the MT6582M is similar to other Cortex-A7 SoCs clocked at the same frequency. Depending on the benchmark, the CPU power is roughly comparable with the Nvidia Tegra 3 and sufficient for everyday applications such as browsing. The GPU will handle only simple Android games in moderate resolutions.